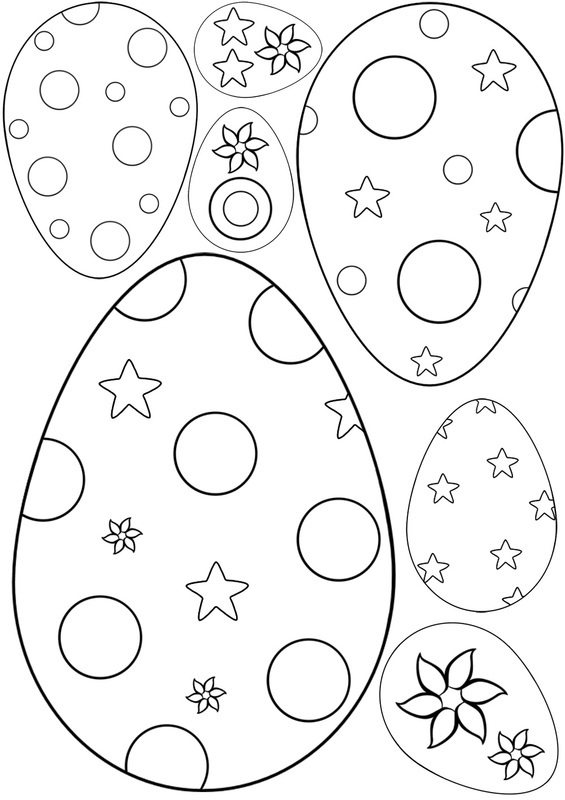 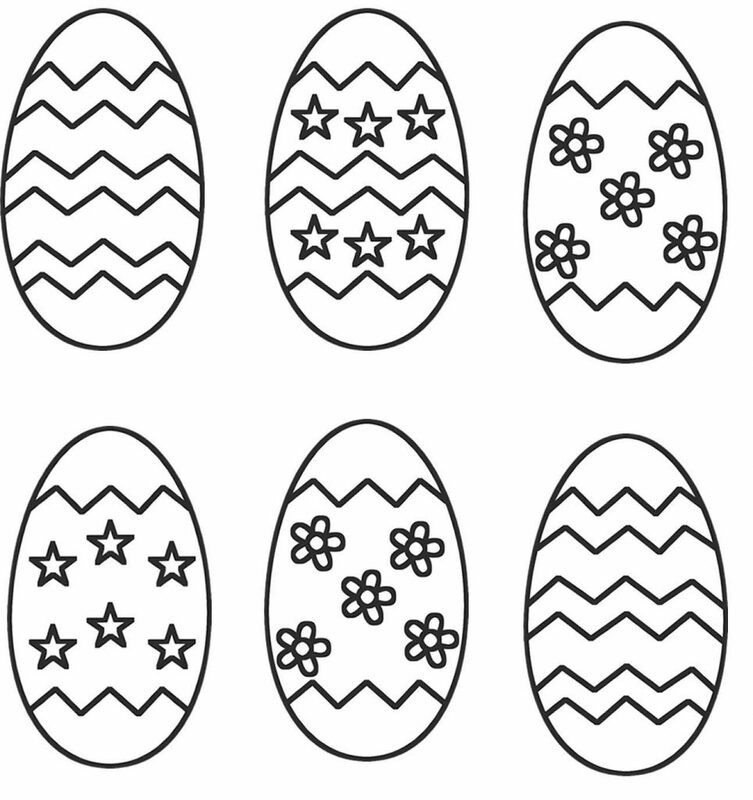 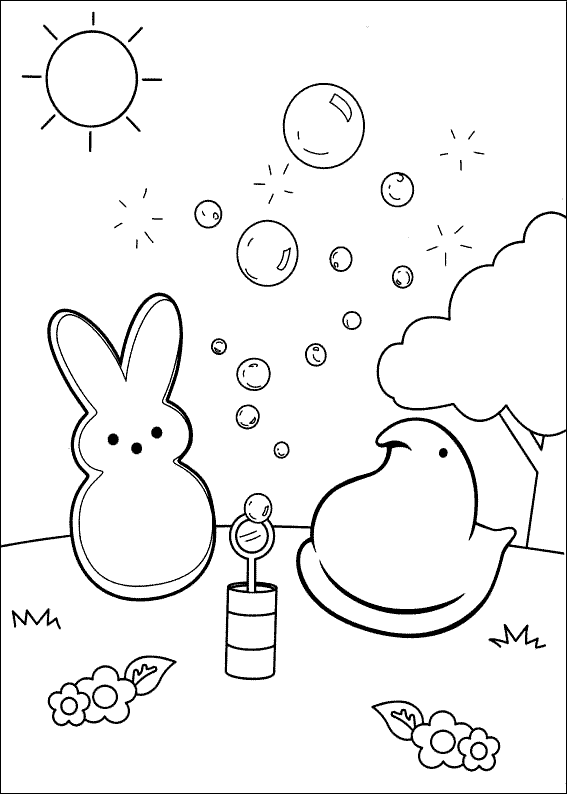 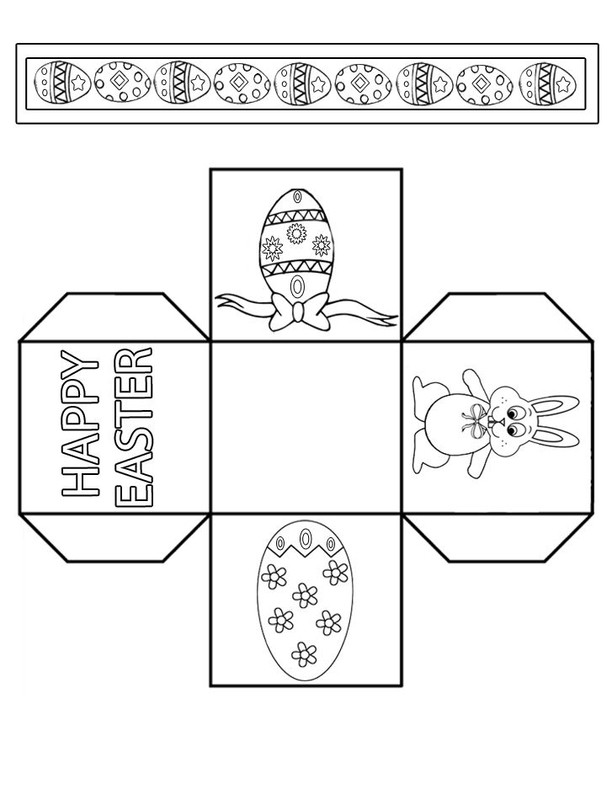 Printable Easter activities are fun and keep the family busy for Easter. 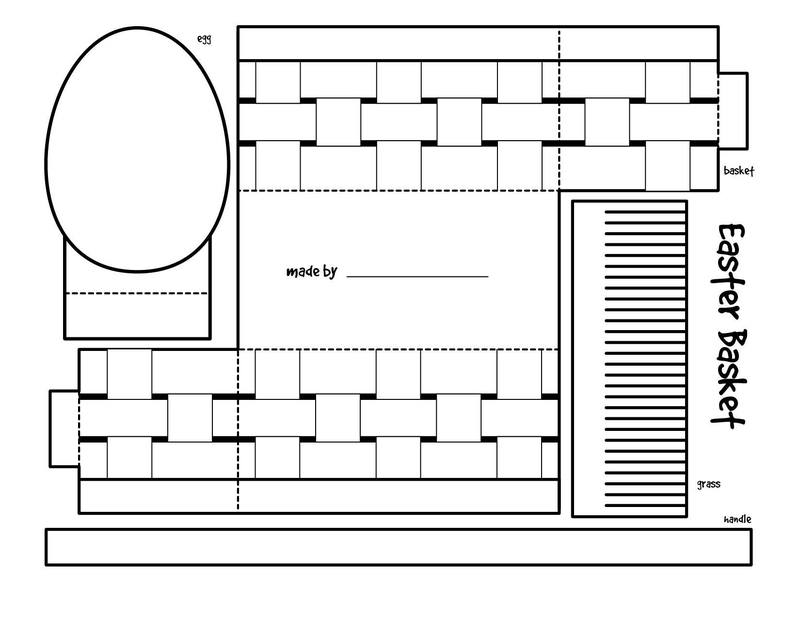 We have some really great cutout templates. 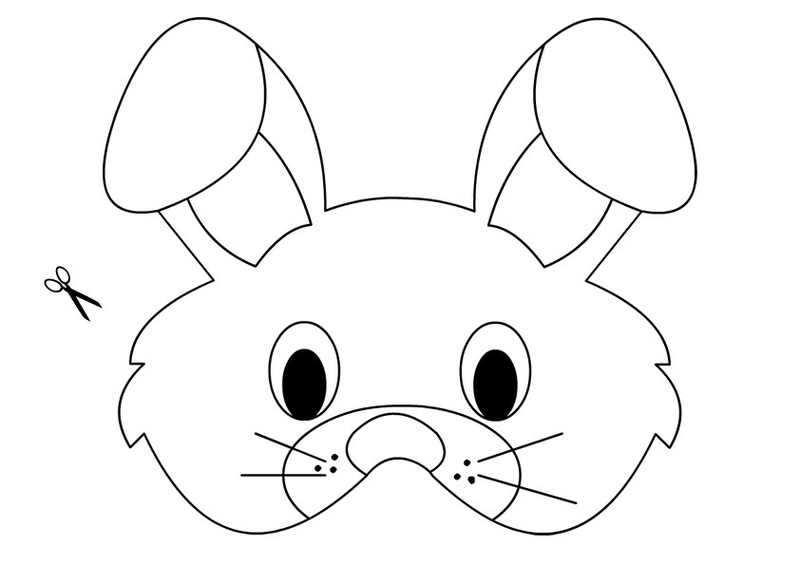 Create your own easter decorations, construct an easter bunny, print and color a wearable mask and more. 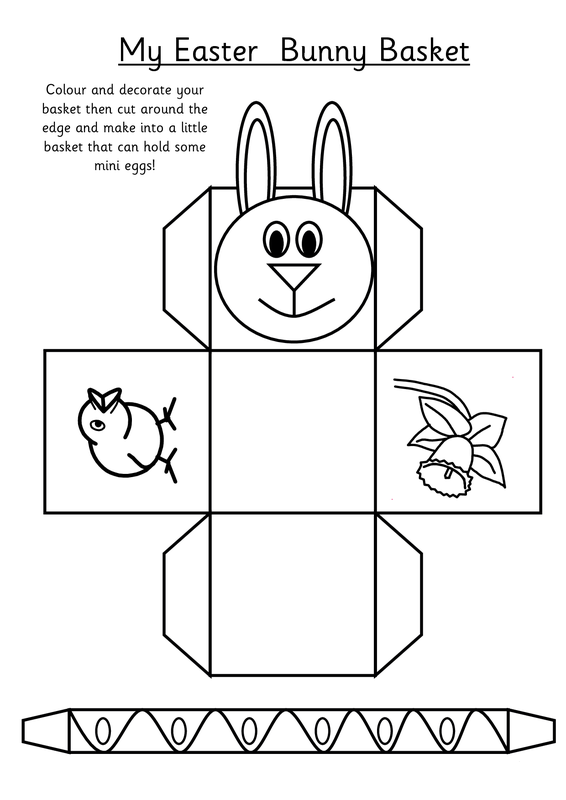 Decorate your home or classroom with these cute little Easter projects for the family. 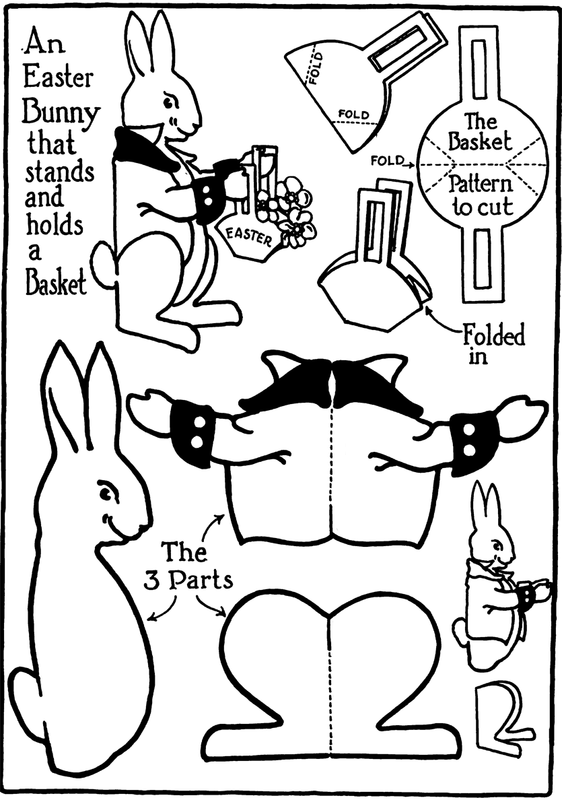 Print them all and have a fun Easter filled day. 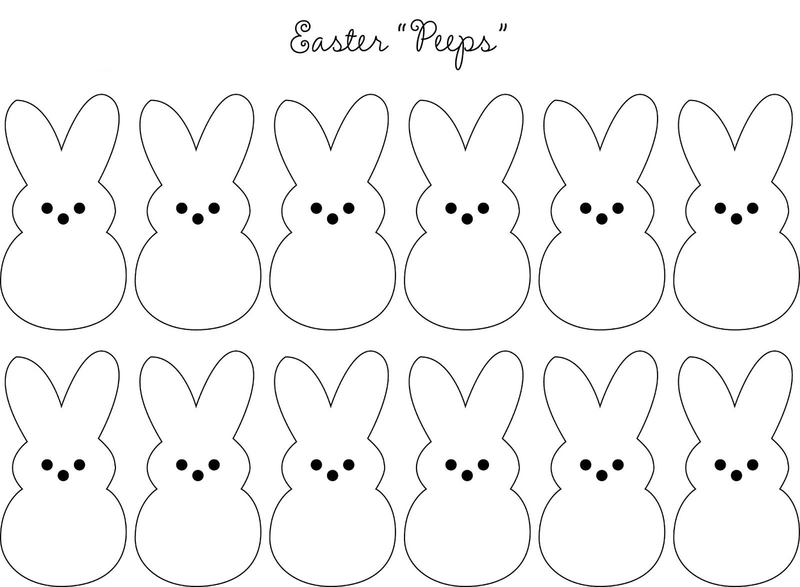 They’re all free. 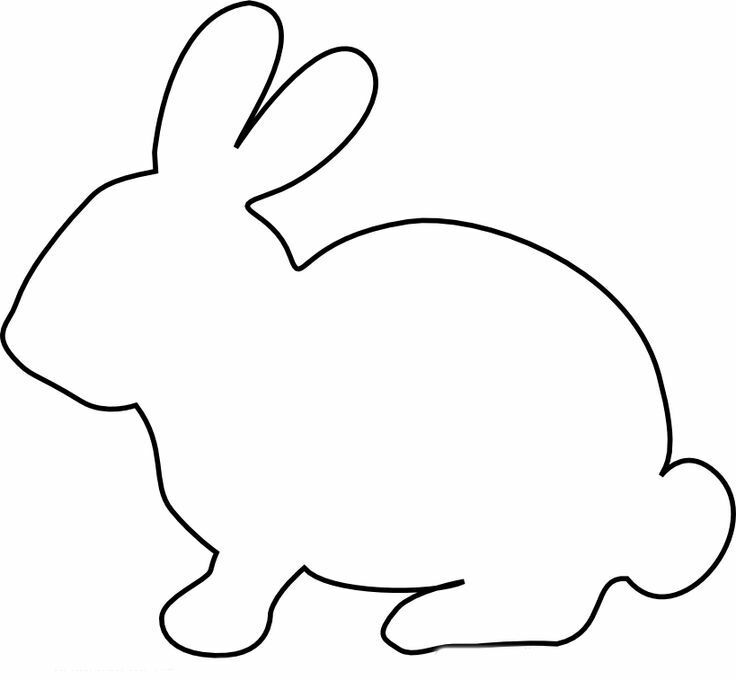 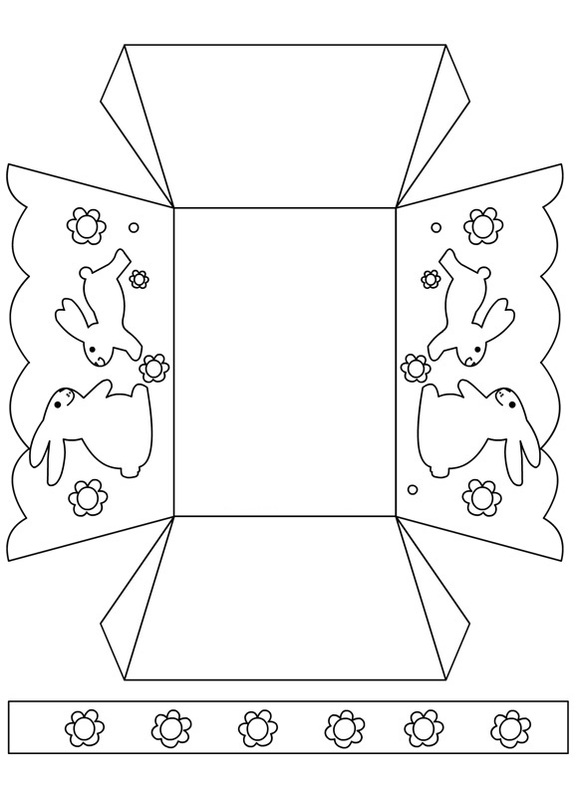 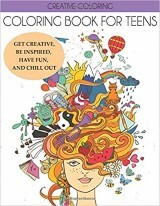 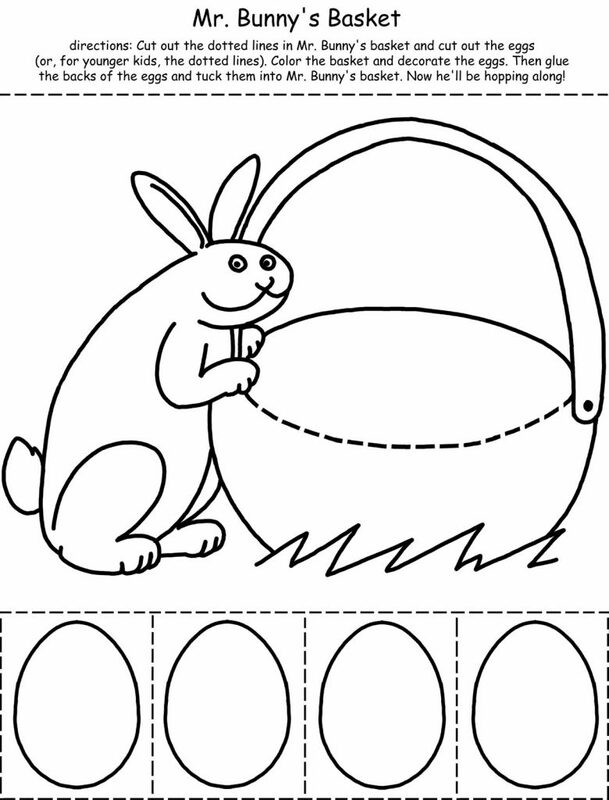 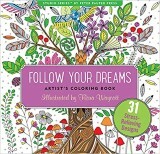 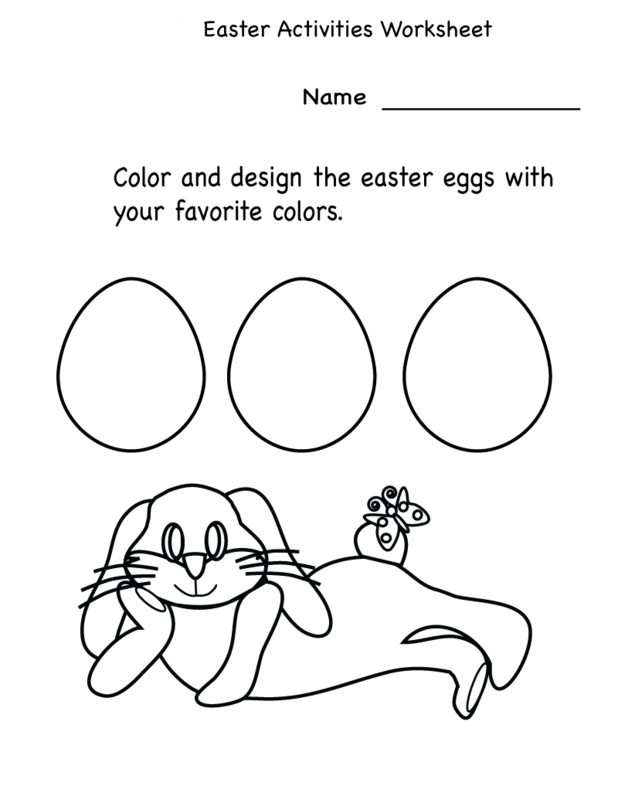 When you’re finished we have tons of Easter worksheets, easter puzzles, wordsearch and mazes, Easter coloring pages, color by number, Easter for adults and religious Easter coloring pages.